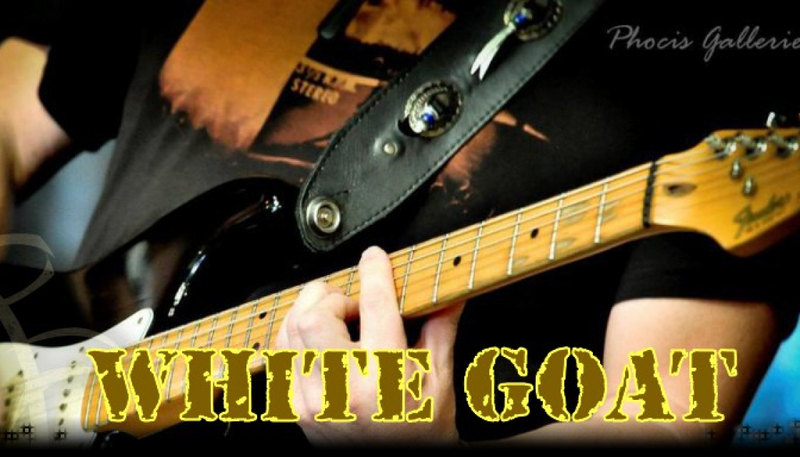 Welcome to the Offical Page of the White Goat Band! Take a stroll around our little corner of the Web! Let us Entertain you, with our great affordable live Music! Drop us a line for a no obligation quote for your party, wedding or any other event. You also have the option to sign up for our news letter, we promise we will not bombard you with any rubbish, only details of tours & good news! 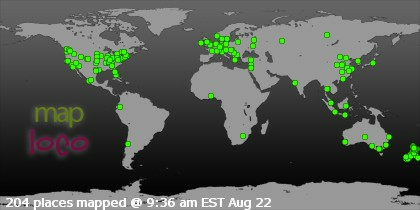 "Under the Influence" & "Rehab"
A Big shout out to all our guests around the World!! 71,976 views since Wednesday, 06 August 2008.